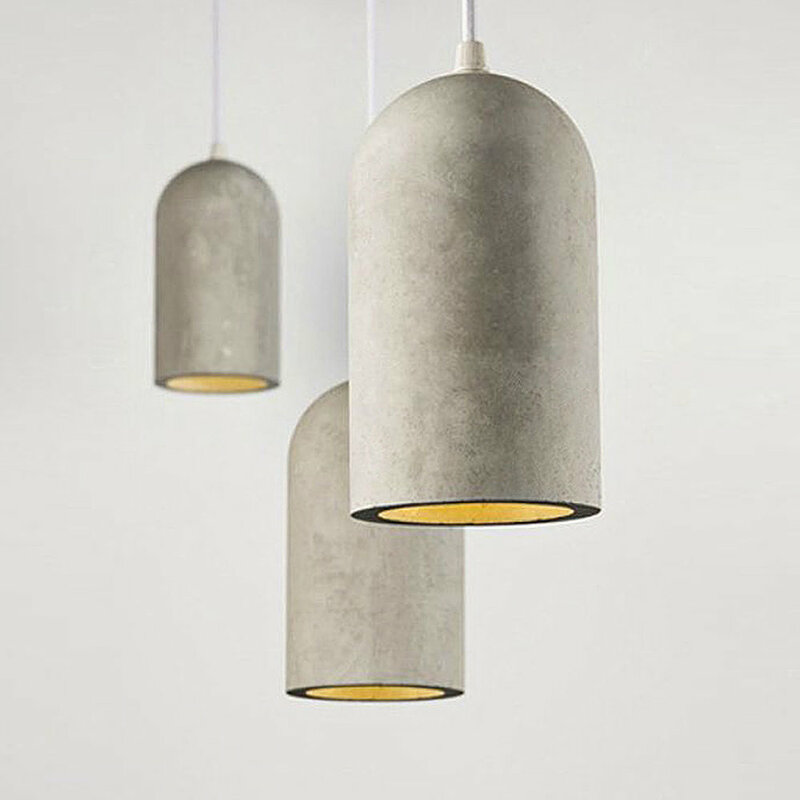 CONCOVER® is the latest Concrete not Concrete born from the research and development department of CNC, based on an innovative coating, with exceptional technical characteristics and extraordinary aesthetic qualities. The thickness of a few tenths of a millimeter fits every surface. Does not affect the weight of the structure. Resistant to mechanical pressure, bending and abrasion. Thanks to its impermeability, it is ideal for areas exposed to high temperatures or very humid. The result is a homogeneous and uniform solution without joints. Being resistant to UV rays, it can be applied in outdoor applications. Concover® is a process to cover any surface and objects of any shape with the beauty and reliability of Concrete not Concrete. Applicable on all the surfaces such as wood, plastic, metal and more it is a CNC finishing similar to the washed concrete giving at the same time an excellent hardness and surface resistance, respecting the environment..